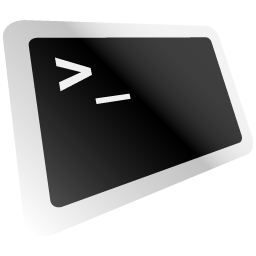 Just a quick way to create your own command line tool. .NET library simplifying working with the command line interface. Args binding library for Bridge.NET projects. Command Line Args (command-line-args) binding library for Bridge.NET projects. Library to interact with command line arguments.